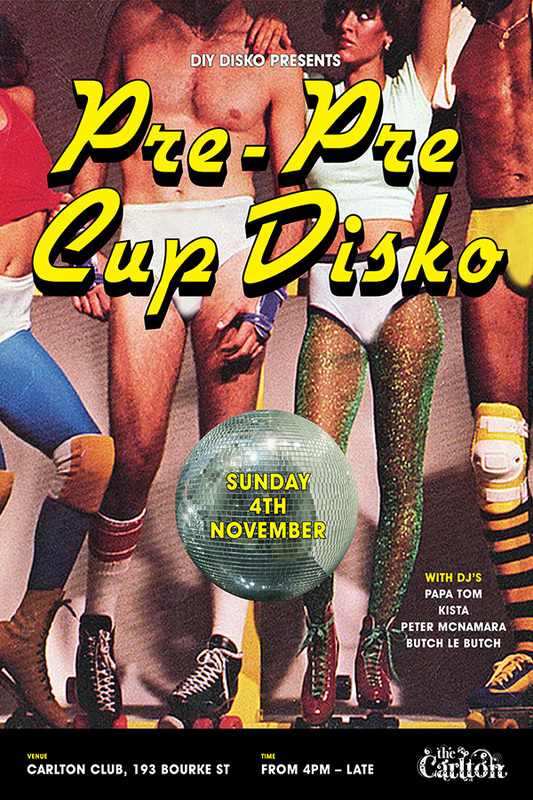 It’s that time of year to break out the glo-mesh and shine up the mirror balls as we celebrate the Discotheque. Get your groove on with music maestros Papa Tom, Peter McNamara, Kista, and Butch Le Butch. Frivolities kick off at 4pm and finishes when the dance floor is empty. This is a FREE event. Come as you are!